If you care to take a 15-20 minute walk out of Sitges city centre you will find yourself at the Marina de Aiguadolc. Here you are far removed from the hectic life in the summer resort. Still this tranquil area has a great deal to offer as nice hotels, a beach and a few decent restaurants. 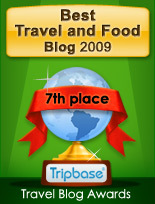 Taberna del Puerto is definitely one of the best in the area. Marina de Aiguadolc is located a 15-20 minute walk north of the city. The most scenic way is to follow the coastline, ending on a cliff overlooking the marina, and from here you’ll have to climb down a steep flight of stairs until you get down. 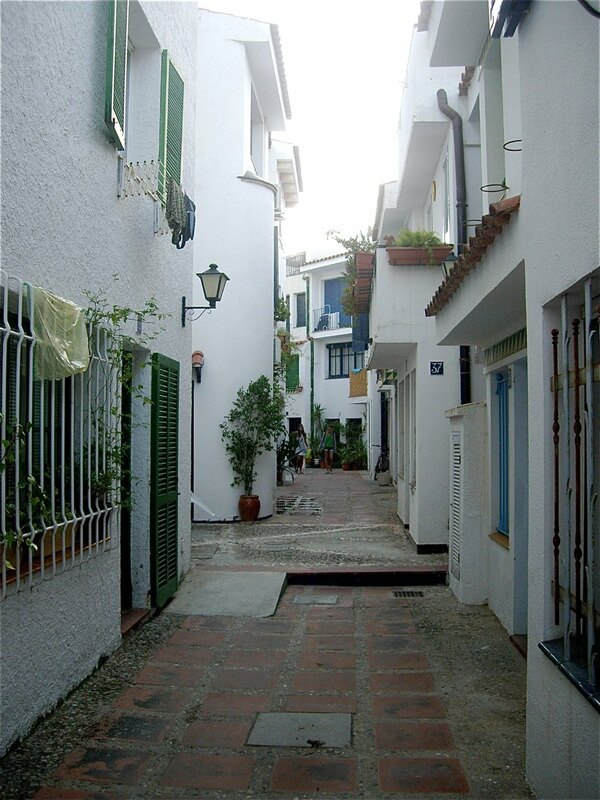 The area around the Marina de Aiguadolc is a charming miniature village with narrow alleys. Along the waterfront you have a number of bars, snackbars or restaurants to fit any budget. The Taberna de Puerto is not the cheapest option by the Marina, but is by far expensive for anyone travelling on a decent budget. 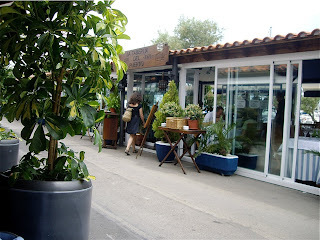 Taberna de Puerto is located on both sides of the small street running along the Marina de Aiguadolc. It has a light and nice interior. You can be seated either inside, or outside but still under a roof. We chose the table by the street. This table did not provide full comfort as there was little room around the table. Service: No remarks at all. 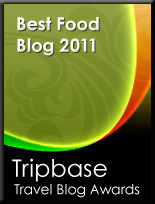 Nice staff, orders taken, and food served promptly. Before our meal we were served fresh white bread with olive oil, garlic and tomatoes. I have no idea how to recreate that same delicious Mediterranean experience using the same ingredients at home, but you can’t. 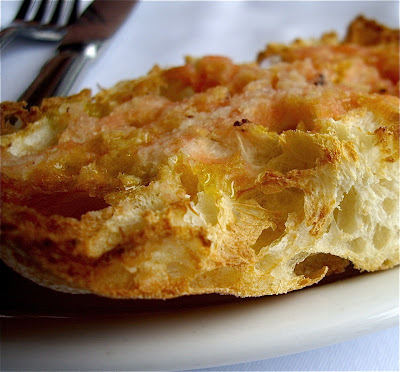 At Taberna del Puerto the bread was so deliriously crispy, and the flavours of olive oil, garlic and sun ripened tomatoes went into a higher unity. A small and very easy starter to make at home, but that Spanish taste is completely impossible to duplicate. 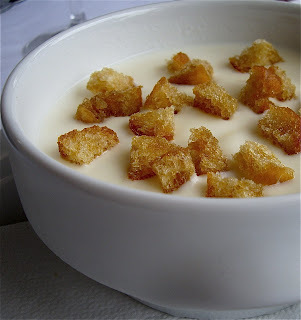 Then I ordered a bowl Vichyssoise, a cold soup made from white wine, onions, leeks, potatoes, and cream topped with deliciously crispy croutons. The Vichyssoise at Taberna del Puerto was perfect. Creamy, slightly bitterness combined with a distinct aroma of leeks. 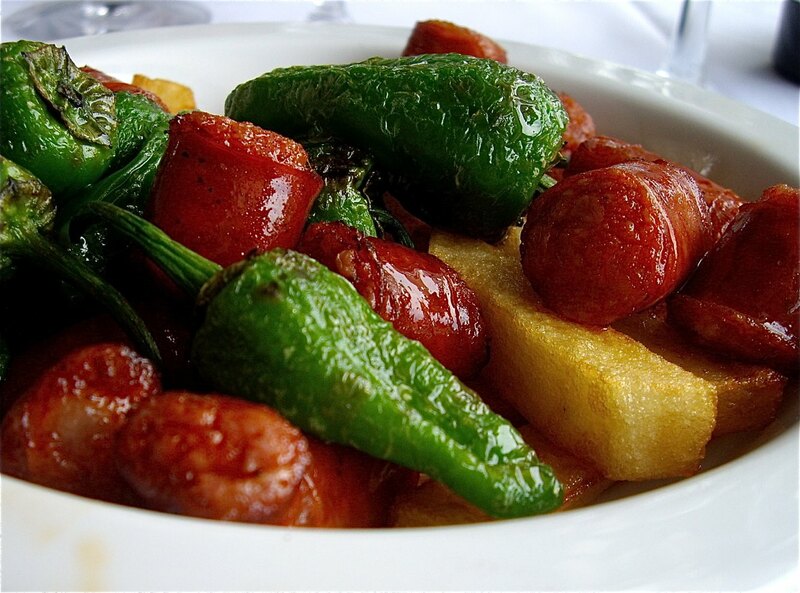 Then I ordered a colourful dish made with small green peppers, fiery Spanish sausages and potatoes fried in olive oil. Much, much flavour and very pungent indeed. All ingredients were slightly brown and crispy and the olive oil had been coloured by the pimenton found in the sausages. I highly recommend Taberna del Puerto for its food, at least if what we were served reflected the overall standard of the kitchen, and I sincerely believe so. 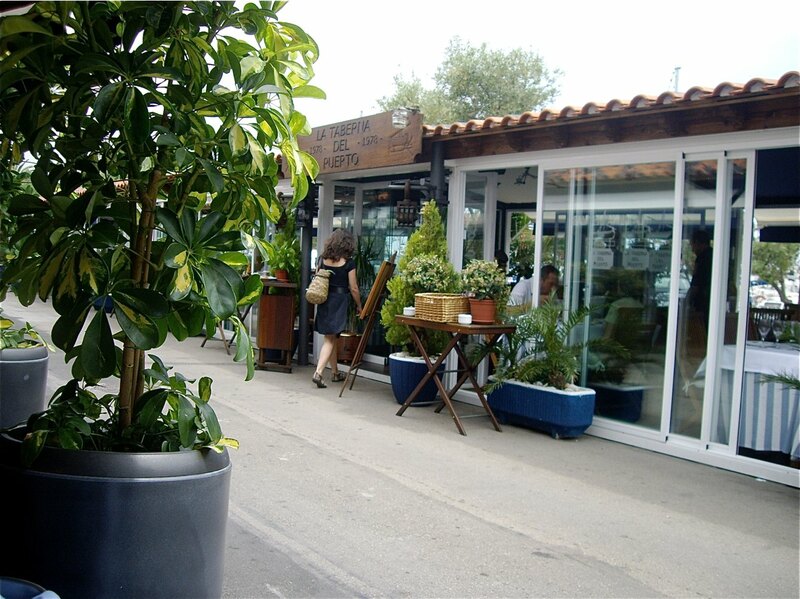 Taberna del Puerto is located a good walk away from the city, but dining at the Marina is a pleasant and calm experience.